We are great lovers of the outdoors, and different things come into the mind when walking, this is a culmination of one of those lines of thought. What are the most important topics when trekking... and the first one is by far the one most talked about during a trek. Why number one!? Well because if your feet are´t happy, everything else pales into insignificance, if every step you take makes you wince in pain and discomfort, you are definitely not going to enjoy any part of the experience, or remember any other part of it for that matter. Prepare for your trek in advance, that DOES NOT mean going for one of those fish tank pedicures or foot spas: soft feet will soon become sore and potentially blister far more easily. Keep the hard skin down by using a pumice stone after your bath or shower, but just a small amount regularly. Oil them at night and wear socks to keep them nourished in the summer to prevent a build-up of too much hard skin. If it´s safe to do so, walk around in bare feet to toughen them up. Walk in the sand on the beach if you can. Bring plenty of comfy socks; check they don´t have lumpy seams along the toe line and they are absorbent and breathable. Aim to change them at lunch time on a trek. If possible bring two pairs of footwear (plus a pair of flip flops or similar for the evening). At the very first onset of a blister, tell someone! don´t wait; immediate action can make all the difference. That first burning or pinching shouldn´t be ignored. Sometimes protection is better if you know you have a weak point or a toe that always rubs; bind it up before you start out. Check and redress at lunch time. Make sure your nails are short and no sharp edges can dig in to neighbouring toe. Make sure the upper part of your shoes is not going to put pressure on your toes, or when you trek downhill that your toes aren´t going to be banging on the inside, this will surely give you a nasty bruise and a blister under the toenail; quite painful I might add, and almost always leads to the nail dying and falling off. This type of blister is one of those that you should burst and dress. I personally found that trek shoes are more user friendly here in Morocco because of the variety of terrain, hard high ankled boots don´t seem as comfy to me, also, the trek shoes have a softer top which is better for the toes. Obviously for winter treks in snow there are different requirements. For some useful tips, check out this guy, plus there´s a link for more serious remedies on his page: https://gearjunkie.com/blister-treatment-hiking-outdoors. One more point... if you generally suffer with foot odour, try to eliminate alcohol from your lifestyle before the trek, also look to your diet, the body often eliminates toxins through the feet as well as underarms, causing a bad smell. If it persists, then do please be thoughtful of your companions and team, wash your feet and socks and leave shoes, boots, socks etc outside your tent or room. Our team prepares your meals with traditional dishes using locally produced seasonal nutritious ingredients. Most things are bought in the local souk on the first day of the trek. Everything is then carried by mule. Meat and certain other items we buy daily as and where we can find in the villages on the way. Provisions in the remote villages are naturally more expensive and choices are limited. We also bring plenty of nutritious snacks, like figs, dates, nuts and fruits of the season. We bring bottled water; you can use purification methods if you wish to drink local water. The water can often be mineral rich. If you wish to purchase other items, please do so at the start of the trek or bring enough small change as some villages have small shops; called hanouts, with provisions. Although not recommended… usually fizzy drinks, crisps and all manner of biscuits, chocolates and sweets are on sale. 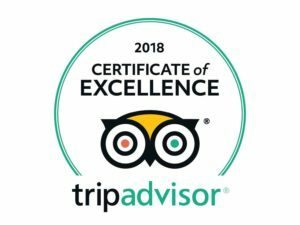 If you have any types of allergies, please inform us at the time of booking. A typical trek lunch would consist of a hot dish, freshly prepared salads with tinned fish and fresh bread, fruits and water. Evening meals would be tagines, couscous, perhaps grilled meats if the facilities are available. Breakfast: tea, coffee, porridge oats, breads, cheese, jam, dried fruits and nuts and eggs if they are available. We usually take dried milk for convenience. There is always plenty to eat on our treks!! If you wish to bring your own selection of snacks, or some specific dietary items, please feel free to do so. 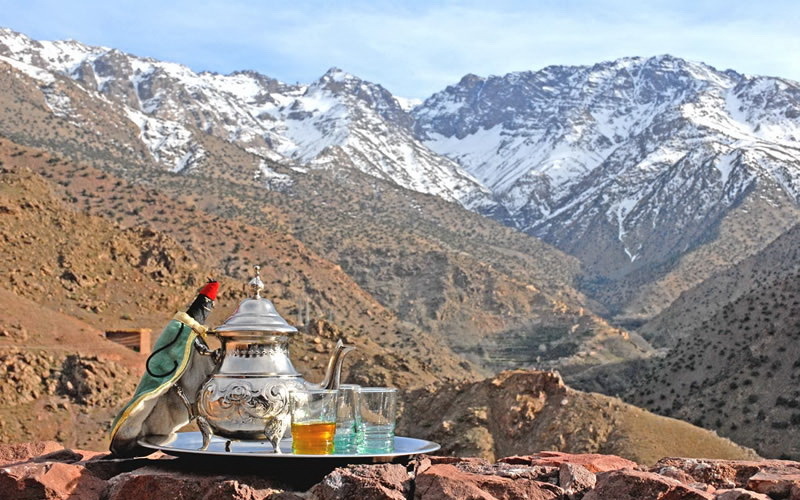 You may also like to bring your own tea as not everyone likes the hot sweet Moroccan tea, we would like to say that for many people, drinking this strong tea in the late afternoon and evening does impair restful sleep. We also offer teas with just herbs like lemon verbena to aid a better nights rest. We work with small rural families. Our guides, muleteers and accommodations are all small family run. We always shop locally and sometimes directly from villagers. 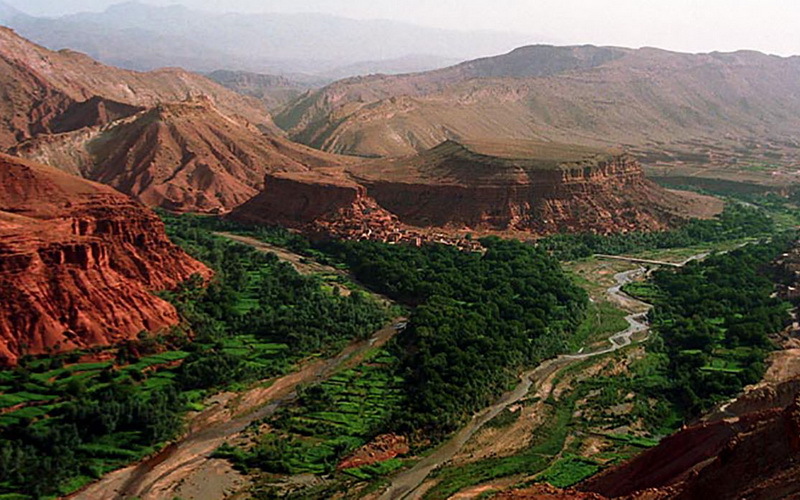 Rural Berber life faces many challenges, economically, meteorologically and culturally. Booking your trekking tours with us guarantees helping these remote villagers with direct income and maintains their fragile ecosystem. We strive to be as eco-friendly as possible and practice sustainable tourism. We ask that you do not give children sweets and pens etc. this has a long term detrimental effect on their concepts of tourism. They learn to become beggars too young and can become enraged if their demands aren´t met. It is therefore better never to start this process. We prefer to use the age old method of barter; a loaf of bread or some eggs in exchange for some clothing or shoes is far more beneficial on both sides. As new tracks are built connecting remote villages with 4 wheels instead of just 4 legs, please remember some villagers may never have seen a westerner, and may be afraid, particularly women and small children. We hope that your visit to these regions will enrich your lives as much as it does ours and you will share your adventures for many years. Always remember, you are on holiday!! it´s meant to be fun too!!. The mountains of Morocco and the Deserts are on very varied terrain, some easy, some moderate and some pretty hard, but always there is time for fun and laughter; this is an experience that may well change your life, we want it to a happy time for you too. Last and by no means least the subject of photos. Take full advantage of the magnificent scenery, panoramic views and the small stuff too. Bring plenty of memory cards and backup power packs for recharging during the day, solar packs are available too in outdoor stores. If you wish to take pictures of people; please ask, don´t take sneaky ones and hope no one noticed, many do not like it and certainly women do not want their pictures on the internet. This is an area where tourism can destroy the fragile balance of trust in small villages, this applies to videos too. Please be sensitive to this issue. 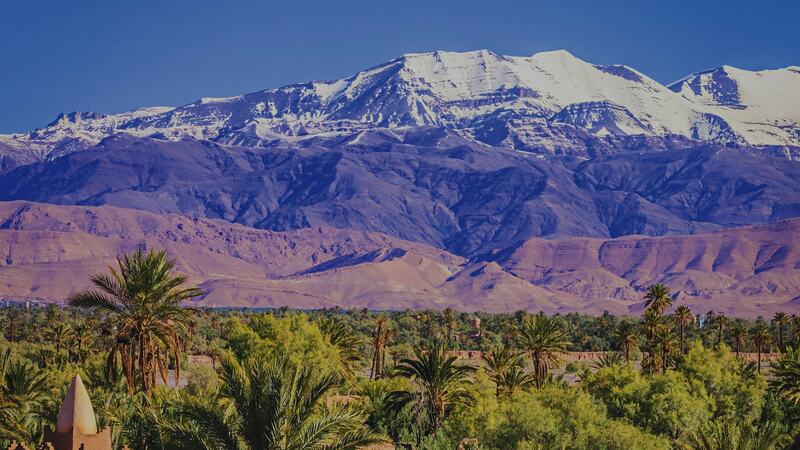 The Atlas Mountains present some superb and also challenging treks with ascents and descents from 1500 to 4167m with high mountain passes. Many treks are graded T3 and T4 for this reason, therefore, we advise that you have hiking experience and are reasonably active on the hills for the longer treks. 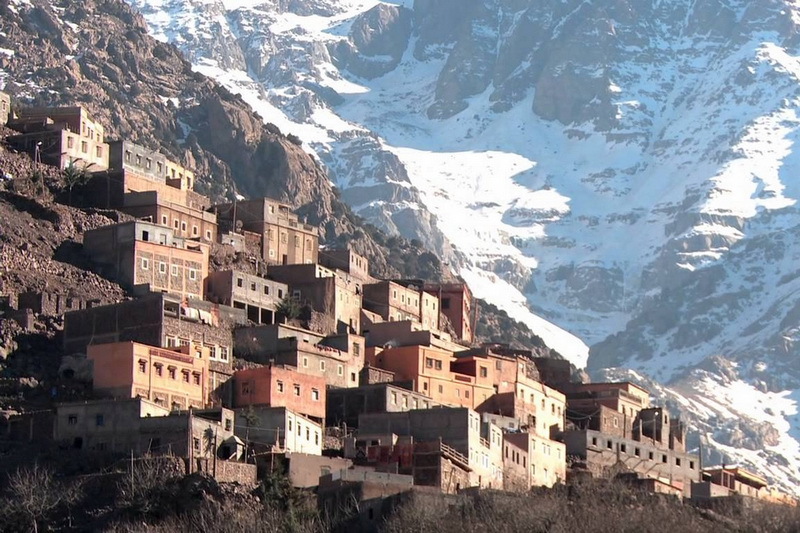 One of the main differences people find in Morocco is the climate; it can be very dry in the regions of the Atlas. The lack of humidity coupled with hot sun, altitude and mountain breezes can play havoc on your skin and energy levels. People suffer from headaches as they do not drink enough water to combat these climatic nuances, skin and lips can dry out a lot and some struggle with the afternoon temperatures. You should be aware of your level of fitness and endurance as some treks are demanding with very varied terrain and altitude. Nights can be cold, even in summer if your camp is high up and the sun doesn’t reach it. Days can be hot and you are well advised to come prepared. Accommodation on treks can be in simple Berber homes made of adobe with basic facilities, others are purpose built guesthouses / lodges or gites with all the basic necessities. Wild camps are just that.. tents for sleeping, a cooking tent for preparing the meals, no facilities other than what nature offers. Warm water for washing is available at the camp from the cook or other mule team guys. During the day, the mules will carry all the gear, you carry just your day pack with water, snacks if you wish, camera and any clothing items you may wish to bring.. at lunch time, water can be refilled, socks changed etc. Trekking is an exhilarating pastime and we prefer that there is no alcohol or substances during the trek, impaired senses can be a danger to one and all in a group. Smokers, please be thoughtful of non-smokers and only smoke outside, away from people eating and if possible downwind. We try our best to be eco-friendly, vegetable peelings and leftovers are given to animals and plastics are returned with us. We take care not to take anything but photos and memories and to leave nothing but new friends, footprints and mule poop! Please be good ambassadors and respect the rules of the countryside, the environment and this fragile eco-system. Thank you. Some of our treks are demanding as the terrain is so varied and long days of up to 20 km plus ascents and descents.There are no age limits to trekking as long as you are in good physical shape, have a sense of adventure, are flexible and we recommend that you have adequate insurance. It would be advisable to let us know if you are taking medication or if you have any allergies/conditions that we should be aware of. If you are not used to the sun on a regular basis, you may find the intensity of it difficult, we had one afternoon when the temperatures went crazy and we had to take local transport as the group were unable to walk in it. We as trek organizers are flexible and usually can alter a program and can also find some local transport in villages if need be. Likewise the guide can read the ability of trekkers and change the route if it proves too challenging.